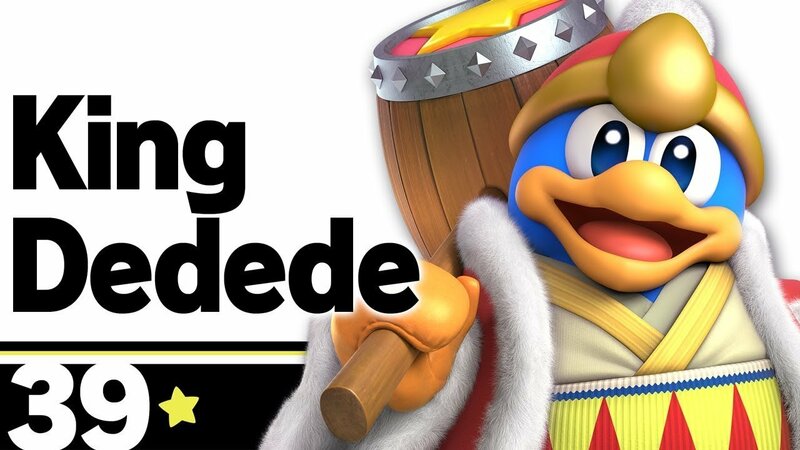 Wondering how to unlock King Dedede in Super Smash Bros Ultimate? Check out our guide on how to grab 11 pieces of food and complete the Gourmet Race. There are loads of different characters to unlock in Super Smash Bros. Ultimate, and King Dedede from the Kirby series is among that illustrious list. One of the fastest ways to unlock King Dedede is through the World of Light, and requires players to collect 11 food items on a specific path during the Gourmet Race. Here's how to complete the Gourmet Race and unlock King Dedede. 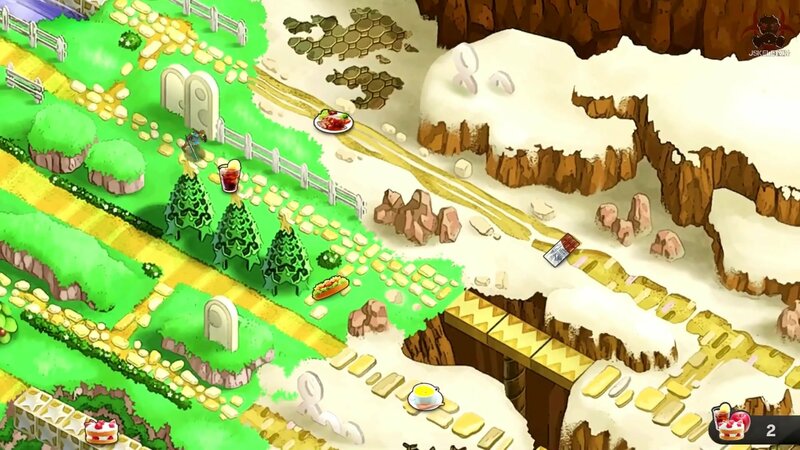 The Gourmet Race in Smash Ultimate tasks the player with collecting various food items on a path toward the race's end zone. The best path to complete the Gourmet Race is judged by the discrete segments which earns the most food in a single run. Here's the optimal path to take in the Smash Ultimate Gourmet Race. Note that all directions are given relative to the player's screen. At the very first junction, turn up and then up again to collect the pear and reach the topmost path. Continue across the bridge, then immediately cross to the lower path between the fences to collect the soup. Follow the path to collect the beverage, then turn downward once again past the set of three trees to collect the sandwich. Pick up the bowl of soup, then take the lower path again between the two bridges to collect the salad, then turn back up immediately afterward. Turn up just after the rocks to collect the bread, follow the path to collect the apple, then turn upward again through the stone railings onto the topmost path to collect the shish kebab. Finally, follow the rest of the path through to collect the chicken and the grapes, then cross the finish line. If players follow the optimal Gourmet Race path outlined above, they'll have collected 11 foods. At that point, they'll move toward the top spot of the podium at the end of the raceway and open the chance to take on King Dedede as a battle challenger. Fight and defeat him in order to unlock King Dedede throughout the rest of the game. Congratulations, you've unlocked King Dedede! With a little bit of timing and our optimal Gourmet Race path, players shouls have no problem winning the race and unlocking King Dedede. Shacknews is still working toward unlocking all of the characters in the latest Super Smash Bros. release, and seris fans can keep on top of all the latest news and guides for Smash Ultimate by heading over to Shacknews' Super Smash Bros. Ultimate walkthrough and guide.